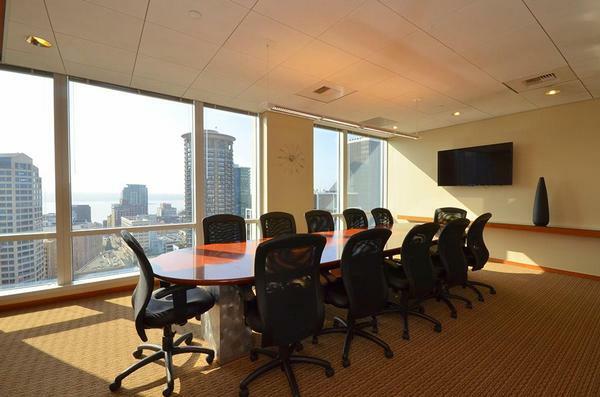 Our Downtown Seattle office space location provides stunning views from both our offices and conference rooms. There is also a rooftop terrace located on the 10th floor of the building. The incredible views are of Elliott Bay, the Space Needle, Lake Union, Mount Baker, the Cascade Mountains, and of course, Downtown Seattle. 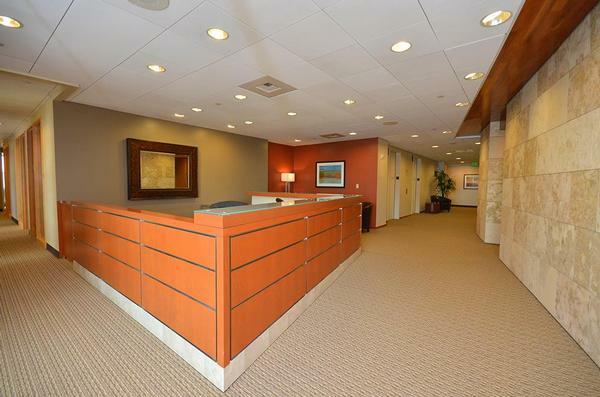 If you are looking for an exciting and modern office location in Seattle, this is it. For transportation, our Seattle Downtown location offers its own underground parking garage and street parking, and public transportation includes the Light Rail which runs between the Sea-Tac Airport and Westlake Mall. The Sound Transit buses run throughout the region with many stops within walking distance of the building. 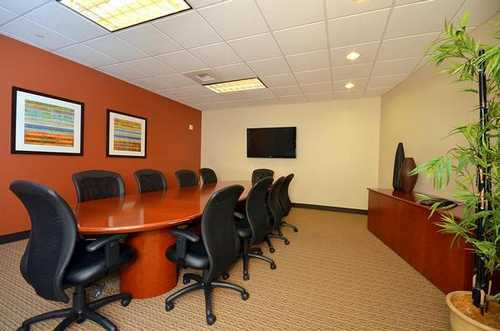 We offer both short term and long term office space as well as hourly and day offices to accommodate any of your business needs. 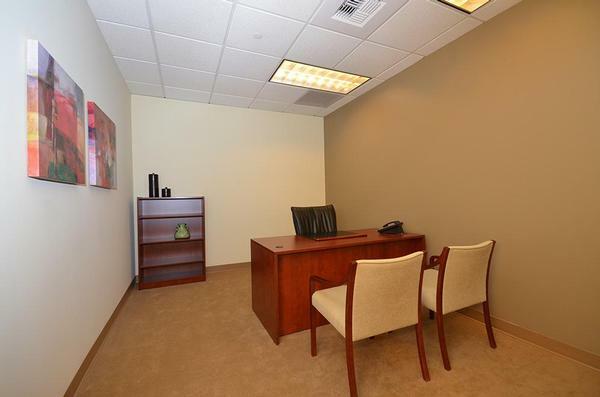 Our full time offices include top of the line furnishings, along with high-speed internet, personalized telephone answering service with voice mail, and mail handling and distribution. 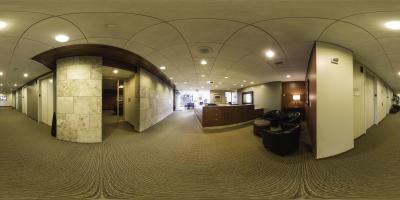 For companies in or around Seattle that don’t need full time office space, but still want to maintain a professional image, we offer virtual office plans, which provide a professional business address, mail handling, personalized phone answering and access to a conference room or day offices on an as needed basis. Ready to move in? You can do so right away. 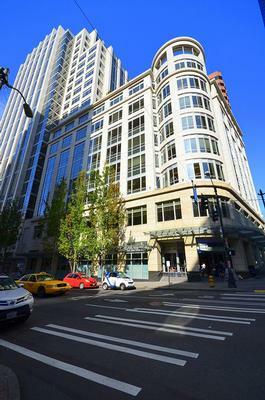 Our Seattle Downtown location is able to offer immediate occupancy, which means that if you sign a contract in the morning you can be sitting behind your new desk getting work done that same afternoon.